Stayton is a city in Marion County, Oregon, United States, located 12 miles (19 km) southeast of the state capital, Salem, on Oregon Route 22. It is south of Sublimity and east of Aumsville. Located on the North Santiam River, Stayton is a regional agricultural and light manufacturing center. The population was 7,644 at the 2010 census. Established in 1872, it was incorporated in 1891. 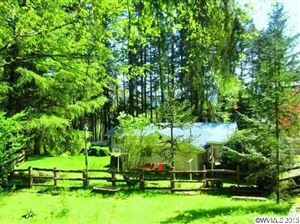 Stayton is part of the Salem Metropolitan Statistical Area. 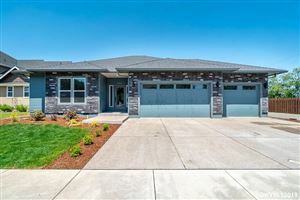 Willamette Valley listings last updated Apr 19, 2019 6:49:am.